Hello my lovelies and welcome to my new post! I hope you are enjoying first days of spring and that you are ready for another fashionable topic on my blog. Today we will be doing your favorite - browsing together some new online corners where you can find trendy items at a bargain. While I was searching for a new bag for spring and some other necessities for travelling, I discovered a new online store that I am very happy to share with you! The online store we will be checking out together today is called Bagail.com and there you can find anything you might need when it comes to baggage and bags of any sort. Here you can find a wide range of gym bags, shoe bags, travel bags, laundry bags and plenty more, both for men and women. 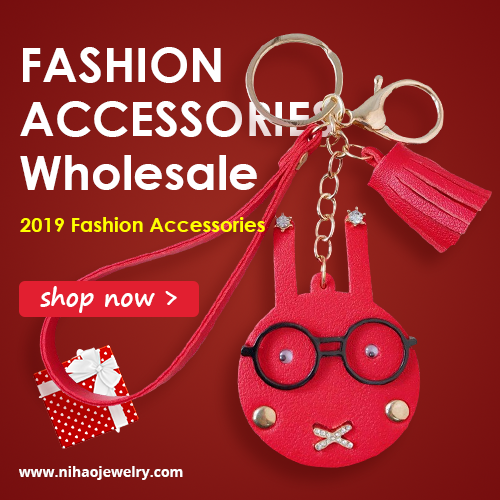 I was very happy to find this online shop because here you can get all baggage items at some of the most affordable prices I've ever seen online. It's really great because it allows me to get everything I need for travelling on one place. Now as most of my audience is going to school, college or their first days of work, I wanted to share with you a product that I particularly liked when it comes to the wide range of gorgeous backpacks on this site. Most of us needs something for keeping and carrying books, planners, documentation and other necessities such as phone and wallet on daily basis. So why not make that item a fashion statement as well? This PU College School Bag seems ideal for storing all the things you need to bring with you, while making a perfect fashion statement. 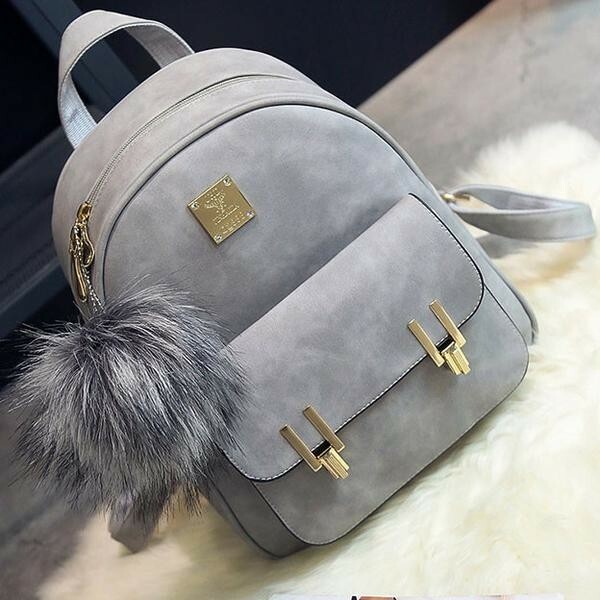 This bag comes in four different colors (black, grey, beige and pink) with shiny gold metal details and a fluffy fur ball on top! Isn't it so super trendy and adorable? 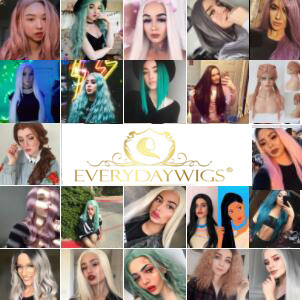 Some additional great stuff that this store offers their customers is free shipping for any order over 49$, 18 month warranty extension, 60 days of free return shipping in case you want to return your item and priority customer support where their staff can help you solve any problems you might have with your purchase. Isn't that great? P.S. feel free to use coupon code ''BAGAIL90'' for 10% off sitewide! What do you think about buying bags and baggage items online? Do you have any experience in online shopping of this sort? What do you think about this store? Please share your thoughts in comments!